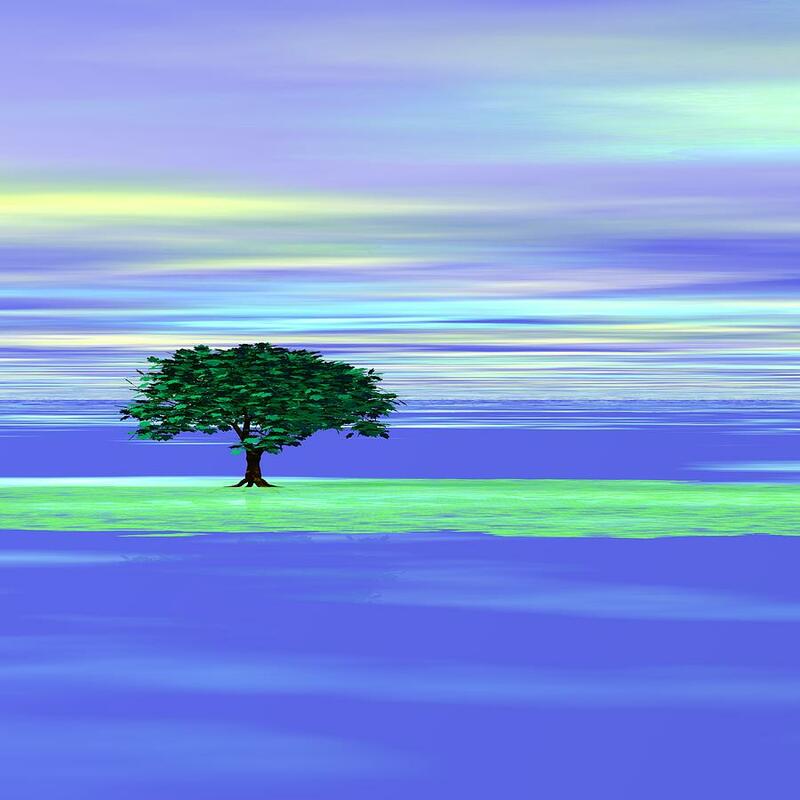 An Isolated Tree Identification Number R004 is a piece of digital artwork by Taketo Takahashi which was uploaded on January 14th, 2010. An isolated tree in the middle of lake basin after puddle left over from the heavy rain. There are no comments for An Isolated Tree Identification Number R004. Click here to post the first comment.